Cleaning your oven can be a tough task, but there are many benefits which make it worth your while having it cleaned. Some of which you are likely unaware of. Deep-cleaning your oven can offer many benefits, other than a sparkling appearance. I have added below my top 4 reasons. Feel free to add any you might have. Safety: Carbonised grease, I know you’ve seen this. It’s the grease that has become rock hard and for most people impossible to remove. Carbonised grease building up inside of your oven or even on your hob can present a serious fire risk. This is the case with both domestic and commercial ovens, both gas and electric appliances. Many people struggle to remove the carbonised grease from there oven. 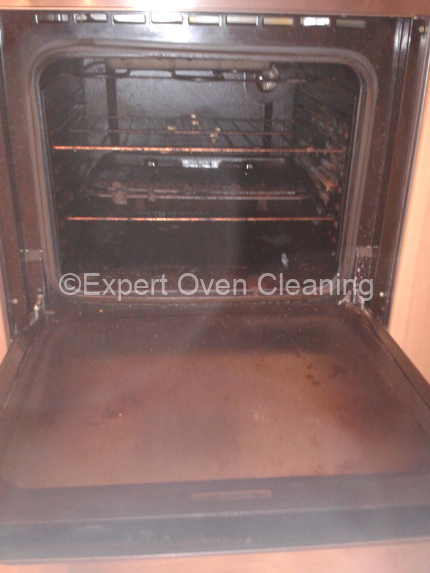 Having your oven cleaned by a professional every 6 to 12 months can eliminate this fire risk. 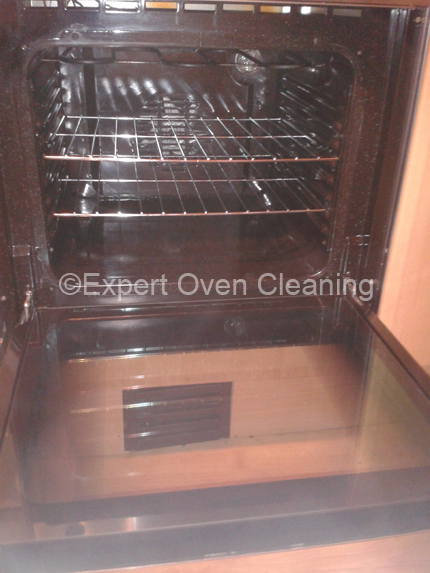 Efficiency: When an oven is deep cleaned it will reach the desired temperature more quickly, and using less energy. Believe it or not, an oven that is cleaned is a more energy efficient one. A clean oven will use and it will distribute heat in a much better and efficient way, compared to a dirty oven. Less fuel and energy is used to heat up the oven to the temperature you require. And as the oven heat is distributed evenly from the oven being clean, your food will also be cooked more evenly too. No awful smells or smoke: No doubt about it, dirty ovens filled with grease and carbonised grease, as well as being a fire hazard and performing efficiently poor, will produce smoke and smell awful. The smell can linger for hours, even days from cooking a meal. Not to mention the smoke often sets off the fire alarm. Great to look at: Now the more serious reasons for having your oven cleaned are covered, let’s get to how the oven will look after. 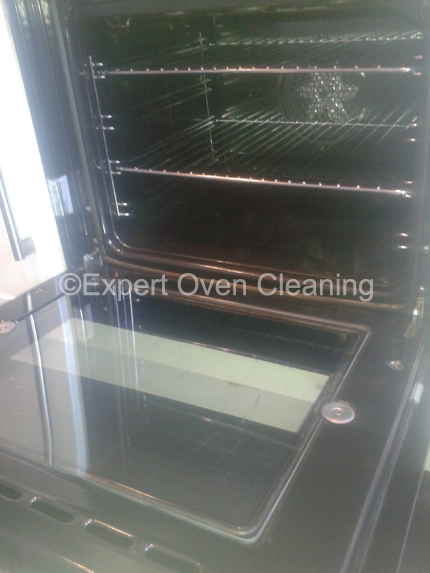 Having your oven professionally deep cleaned will leave it looking like new. You can see some great examples of this on the Before and After pictures page. 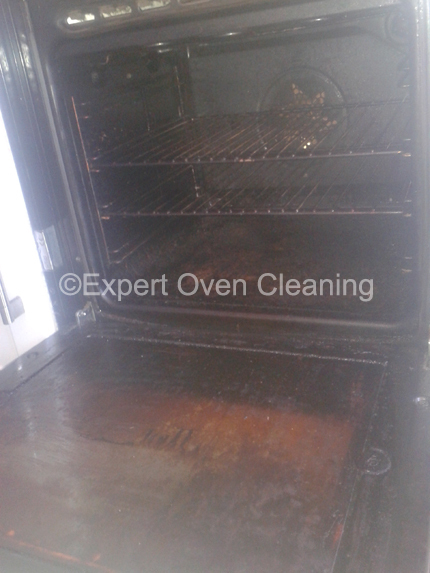 I know you will be impressed and surprised how Expert Oven Cleaning can bring your oven back to new sparkling appearance. Not to mention, you will not be embarrassed to open the oven door, or use the oven in front of friends or family :-).